Kodiak Recreational & After School Program - Hope Community Resources, Inc. Enjoy all that Kodiak has to offer when you experience Hope’s adult recreation program. The recreation program runs year-round, Monday through Friday. It includes overnight hunting, fishing trips and ski trips, as well as community-based activities such as biking, gardening, cooking, swimming, art, hunting, fishing, boating, hiking, Karaoke, games, barbecues and so much more. We are a fun group of people that enjoy life and find happiness in both big and small things. From painting wall art to learning to smoke salmon caught during our overnight fish camp, we do it all. 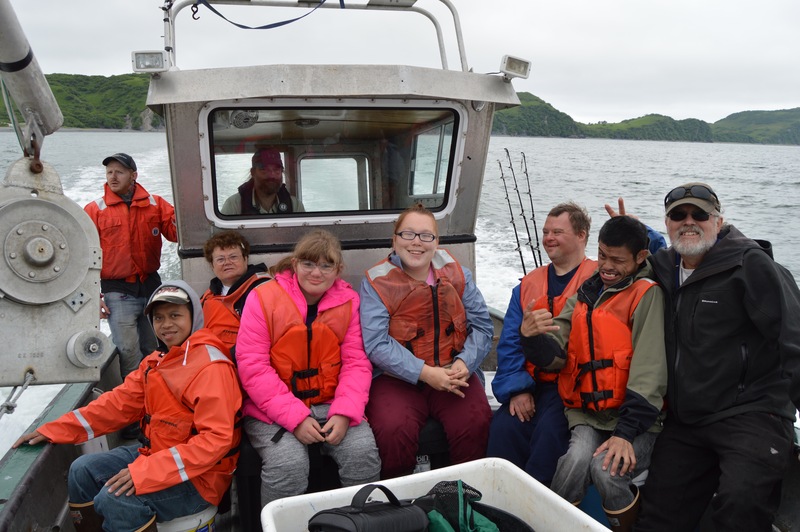 Individuals of all abilities should not be limited in experiencing Kodiak! Hope’s mission of support is based on an individualized approach, believing that each person has unique needs and must be the chief architect of their own future. By listening to the needs and dreams of the individuals and families who choose Hope’s supports, we are able to provide unique opportunities, create new living environments, and expand programs that encompass full life. As a result, our community supports are as diversified and personalized as the dreams of each person. The following supports are just a few of the offering that can be uniquely designed for your child. Community Integration and Inclusion—Trips to the swimming pool, museums, movies, bowling, parks and much more. 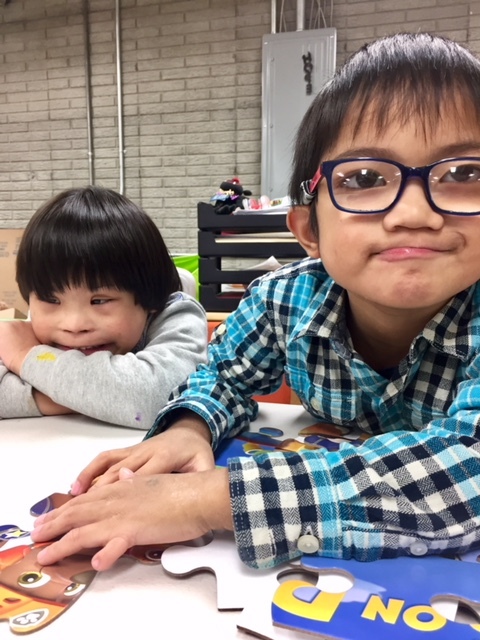 Exploration and Creativity—Learn and grow with accessible activities such as art, reading, fishing, gardening, games, bike and scooter riding. Behavioral Supports—Staff work with trained behavior specialists to better help your child learn to be as independent as possible. During the school year, the program operates Tuesday through Friday after school until 5:30 pm. The program operates Monday through Thursday in the afternoons during summer months. Community members are invited to participate in the activities offered through Hope's Little Bears and adult recreation programs. Any fees associated with activities are applicable to all participants. Please contact our office to learn about fees/funding options. For more information please call 907-512-2500 or visit the community center at 917 Mill Bay Road in Kodiak.